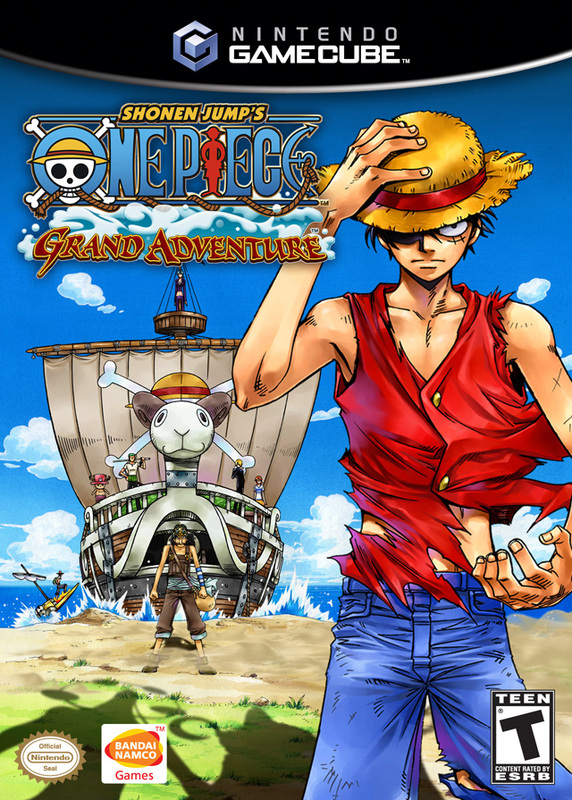 One Piece Grand Adventure Gamecube Game 100% Compatible with the Nintendo Wii! The game is fun, but the voice acting is in English and done by 4Kids. 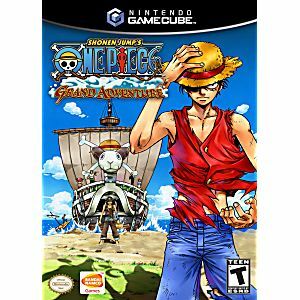 4Kids voice acting is absolutely awful for One Piece and almost kills this game. I would give this game a five star review if there was an option for Japanese audio!! !